Spread across an area of 375 sq ft, the store brings together an entire wardrobe solution for both men and women. 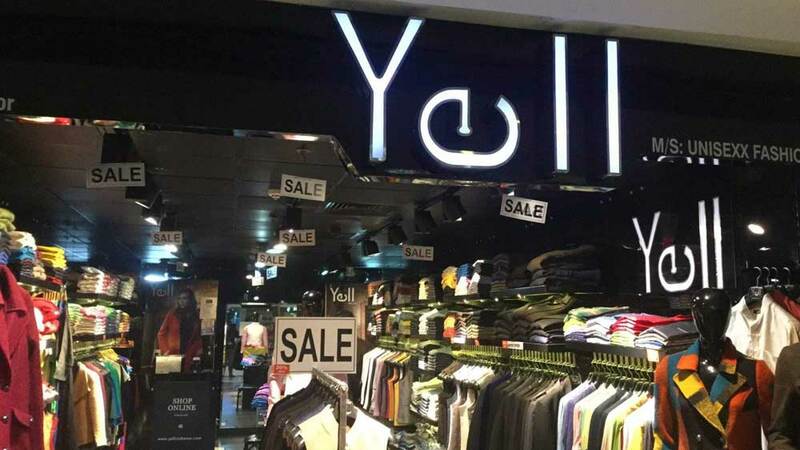 Yell, the contemporary retail brand, has announced the launch of its 5th store in India in Mumbai at Kala Ghoda. Spread across an area of 375 sq ft, the store brings together an entire wardrobe solution for both men and women. With this new store, Yell promises to strengthen the reach of the classic brand in the ‘City of Dreams’. The brand deals in pure fabrics like 100% Linen. The latest store will showcase spring summer collection varying from Nehru Jackets, to linen/cotton shirts, kurta and trousers for men along with a collection of dresses and kurta especially crafted for women in breathable fabrics. Vipul Gupta, CEO, Yell, said, "Mumbai is an essential market for us with huge perspective and elevated fashion sensibilities. We are thrilled to announce the launch of our store in the city and will maintain to expand our presence in suburbs. We have invested notably in Mumbai market and gained celebrity clients like Javed Akhtar, Kunal Kapoor and Jaya Bachchan. We are assured that this new store will be an integral part in expanding our reach in Mumbai marketplace." 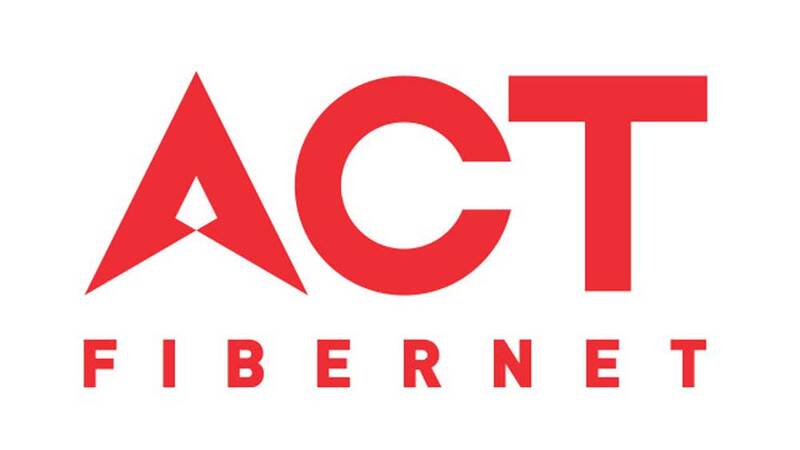 Founded in 2010, the brand's retail identity is motivated by its quotient and quality. Before striking Mumbai, Yell had made its charisma felt in upmarket areas of Delhi such as Khan Market, Defence Colony and GK. Also, they are planning to expand in the market of Goa.